Are you still riding your bicycle? 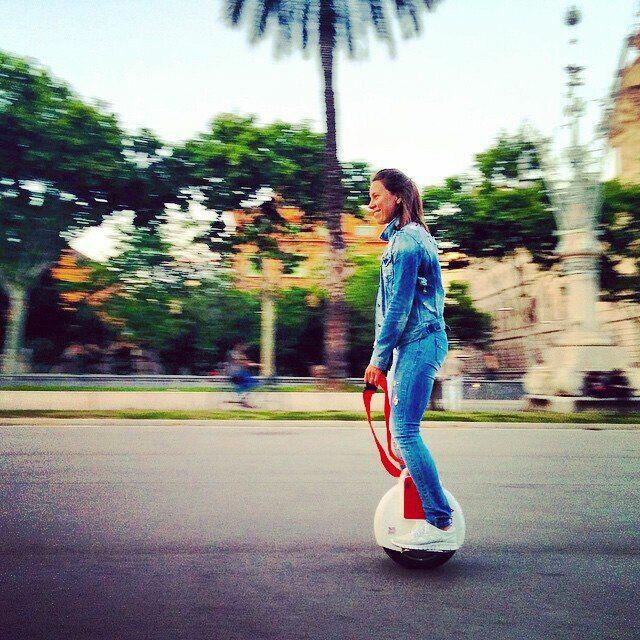 Airwheel X3 self-balancing electric unicycle has made its debut. No more hesitancy, or you’ll miss the trend. The Airwheel X3 self-balancing electric unicycle is considered the new generation of personal transportation. The pace of city life is getting faster and we have no choice but to catch up with this tempo. A good choice of personal transportation may help you boost your efficiency. The most despairing thing is perhaps that you are going to be late for work but the bus seems never to come. The Airwheel X3 is to liberate you from this agony. The Airwheel X3 is a future-concept personal vehicle that is based on the aerospace attitude control system and fuzzy algorithm. The rider just has to lean the body forward and backward to make the device to go forward and backward. It’s kind of like a unicycle without a saddle, yet it’s much easier to keep balance. Given that the wheel weighs only 10kg, it’s very convenient to carry it when you enter the subway or climb a flight of stairs. Apart from this, the Airwheel X3 is geared with a 132wh Sony battery which only needs 90 minutes to get a full charge. The unit can run at a speed up to 18km/h. the maximum climbing angle can reach 18 degree when the loading weight is 60kg, which means that the device can easily cope with different terrains. In addition, the X3 has safety precaution. For example, before the battery dies out or when the wheel rolls too fast or when the tilting angle is over 45 degree, the safety system will be activated and the buzzer will beep to alert the rider. Environment and health are gaining more and more attention by people as the pollution becomes a global problem. The self-balancing electric unicycle is born under such urgent moment. The Airwheel X3 is a shining star among its competitors. If you are fed up with the dusky sky and want to get rid of the sagged state of daily routine, you’d better buy yourself a smart transportation such as the Airwheel X3. With it, you not only can have more fun but also can make your individual contribution to a better environment. 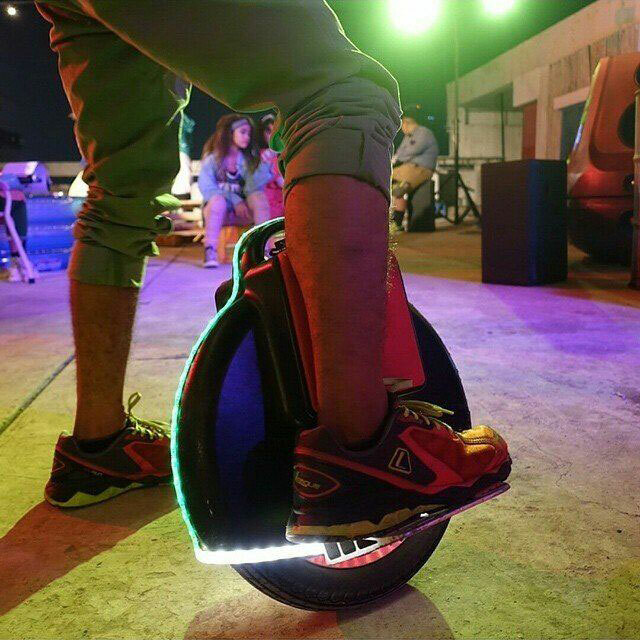 The Airwheel X3 self-balancing unicycle represents a trending culture which coincides with the green earth campaign. The Airwheel X3 is your optimal choice no matter if you are a student, office worker or if you are fond of traveling. Previous：Airwheel S3 2-wheeled Intelligent Scooter, Travel Smart, Travel Green.